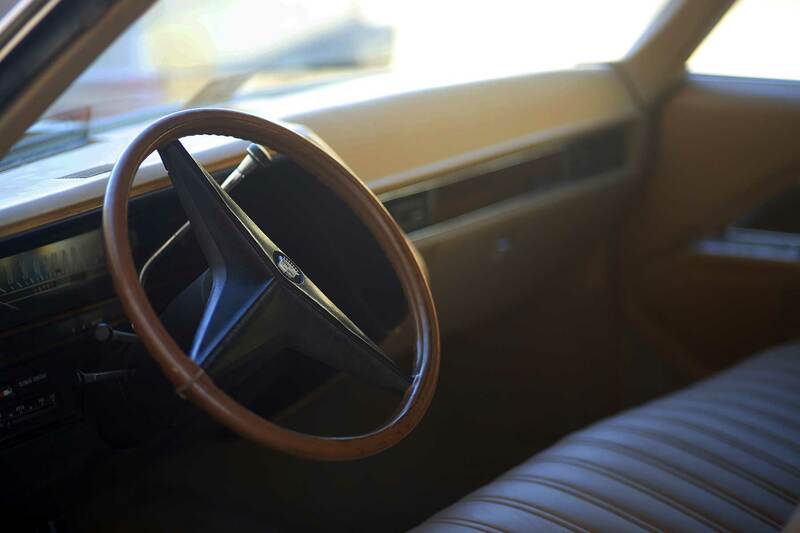 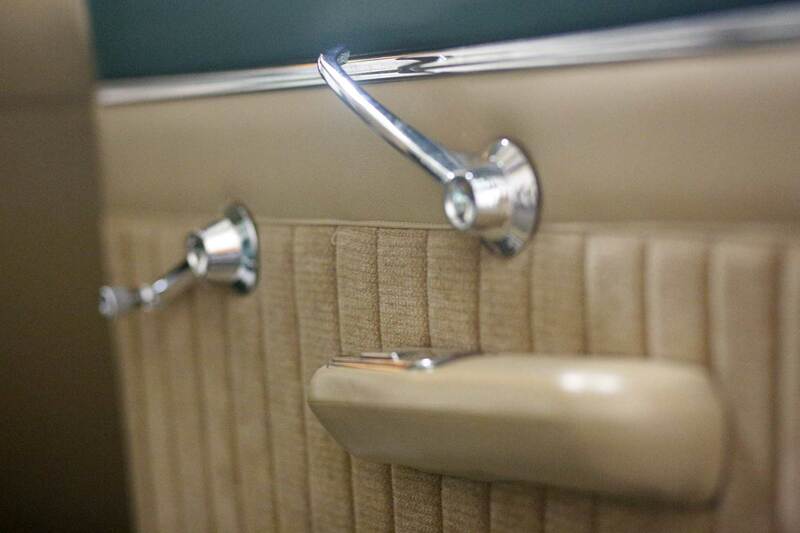 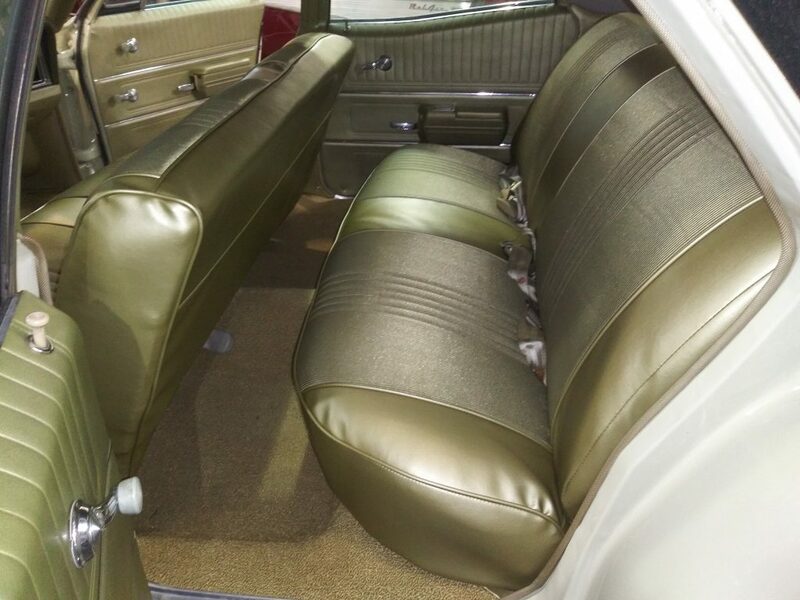 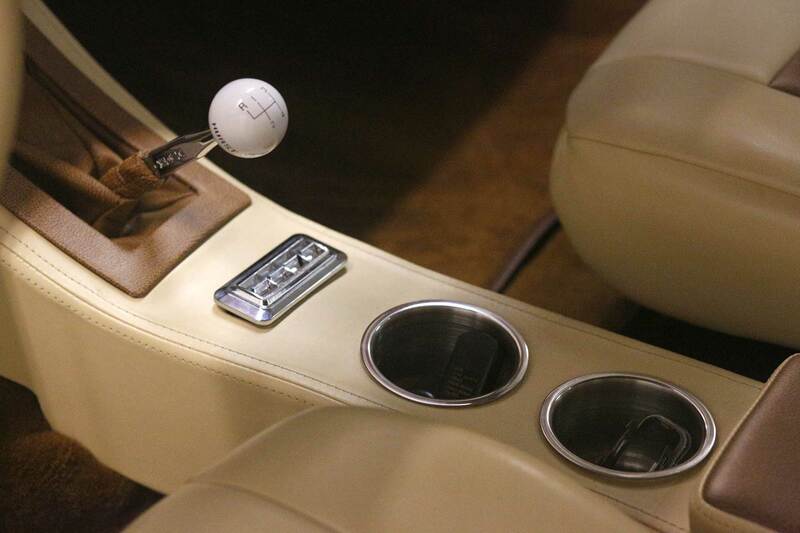 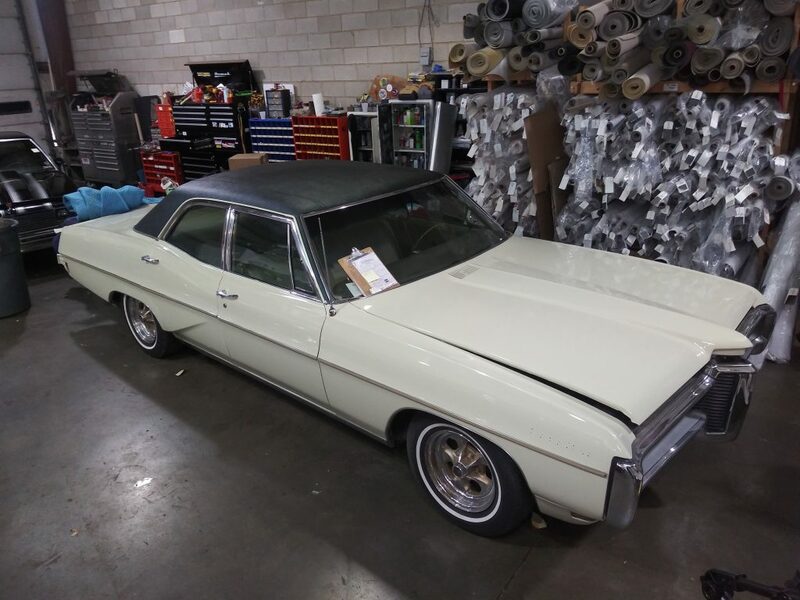 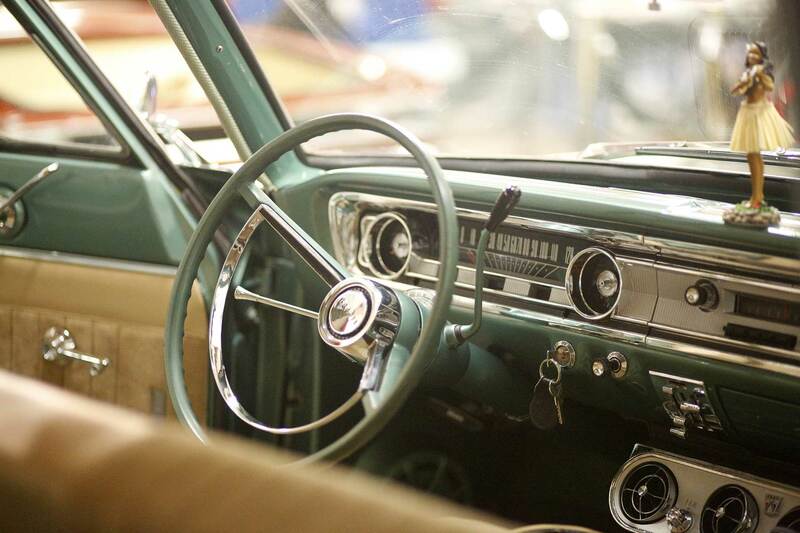 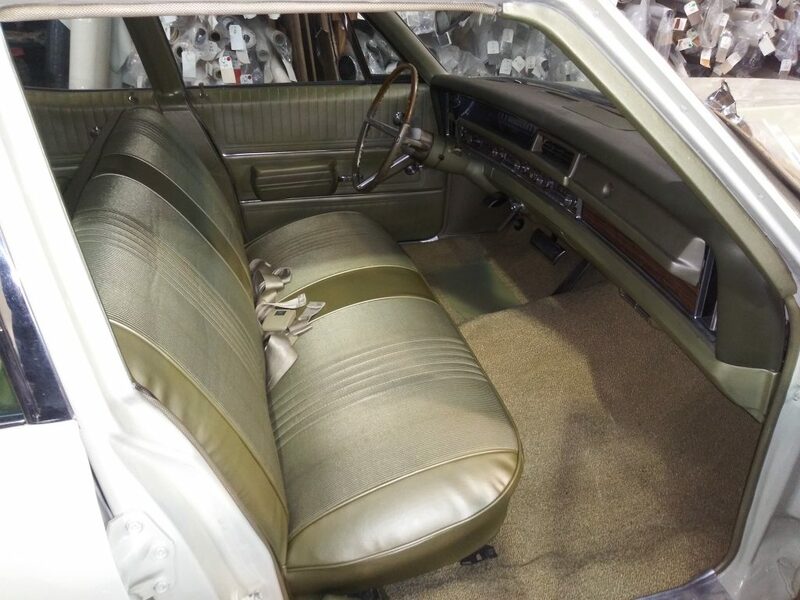 Ray’s Upholstery has been providing the Richmond Metro area with Auto Show quality custom interiors, flawless factory restoration, major interior repairs and minor fixes for over forty-five years. 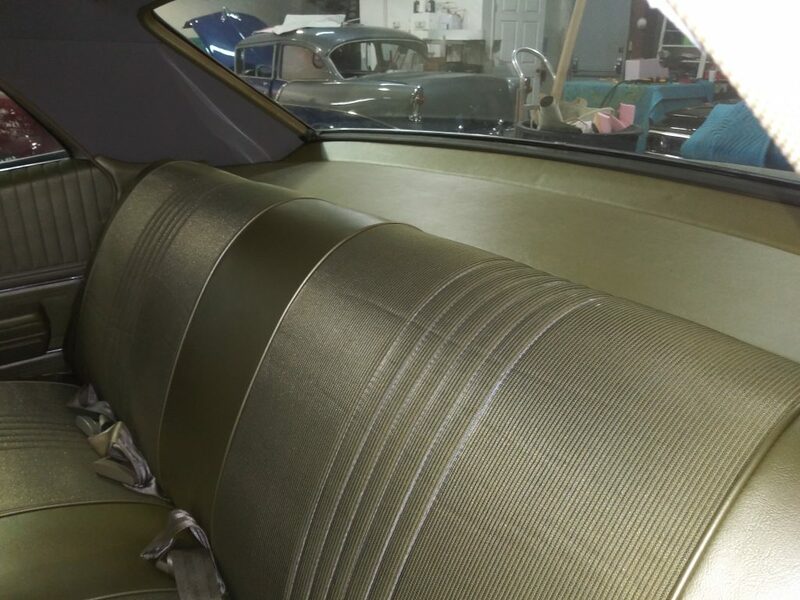 But our expertise is not limited to car interiors, as our full-service shop and experienced technicians are equipped to handle any challenge. 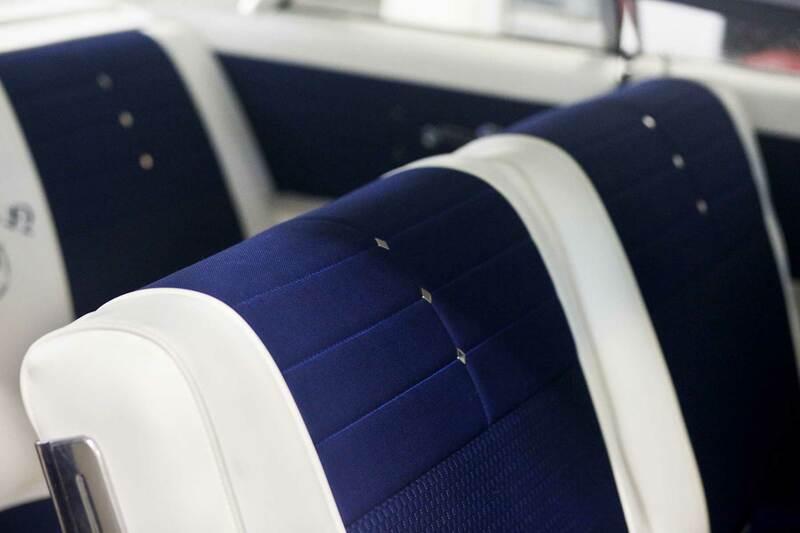 Boat covers and seating, motorcycles, restaurant booth seating, fitness equipment pads and so much more. 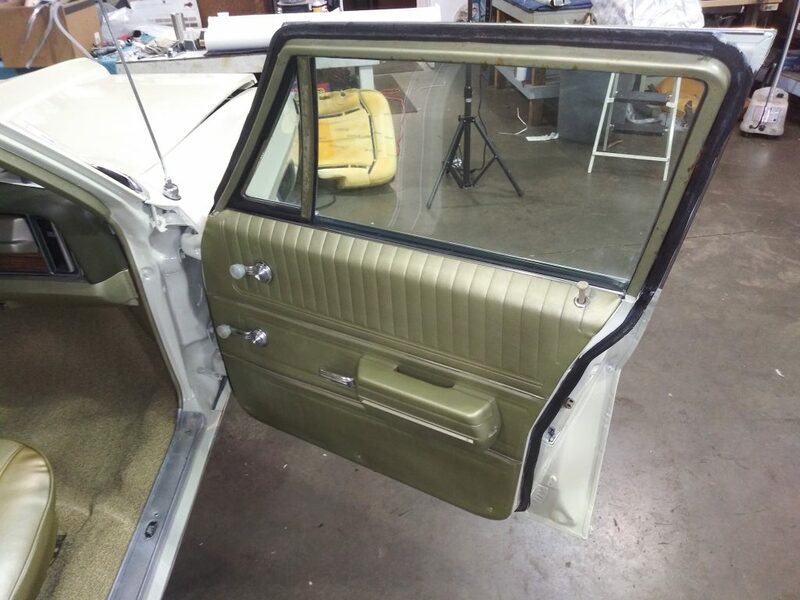 Contact us to find out how we can assist you in achieving your perfect custom look or restoring old faithful to “good as new”.